Together we are challenging the status quo and working to address and end the breast cancer epidemic. Recently, we’ve achieved some progress together on pressing issues in breast cancer but there’s still much work to be done. I want to make sure you heard the latest updates on our work together, including ending gene patenting, reducing exposures to toxins, and ensuring new treatments benefit women. As you read about our impact, let’s be very clear about one thing: none of this work would be possible without you. Thank you. 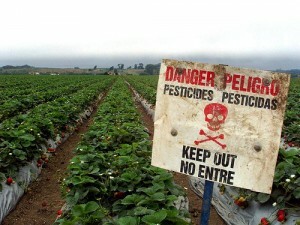 Methyl iodide, the pesticide scientists called “one of the most toxic chemicals on earth,” is being pulled from the U.S. market by its manufacturer, Arysta LifeScience Corporation in response to activist pressure. BCAction joined farmworkers, rural high school students, parents, farmers and thousands of other activists in challenging the undue influence of the pesticide industry on government and public health. Supporters like you made this victory of prevention through precaution possible. After years of stalling, the U.S. Food and Drug Administration (FDA) decided not to ban bisphenol A (BPA), despite mounting evidence that this hormone disruptor is linked to breast cancer and other health problems. Thousands of activists like you have kept the pressure on for years, voicing concern to companies like Campbell’s Soup that use BPA in the lining of canned food and telling the FDA to ban it. Given the limits of random controlled experiments on humans, BCAction follows the evidence that exists and urges precaution when there is evidence of public health harm. The FDA’s failure to act to protect public health continues to put the impossible and unjust burden of avoiding involuntary exposure to toxins on individuals, instead of regulatory agencies and manufacturers. We will continue to push the FDA to follow the precautionary principle and act to protect public health. 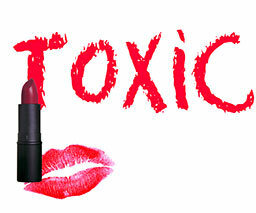 We’ve been working with partners for years to increase the FDA’s authority to regulate cosmetics. At the March 27th Congressional hearing “Examining the Current State of Cosmetics,” the cosmetics industry’s perspective dominated, but your emails to Congress ensured that consumers and workers were heard. In coming months, Congress will vote on the User Fee Reauthorization Act that contains cosmetics safety language that does not offer the type of systemic change we want. The current regulatory system needs significant change in order to protect us from harmful ingredients contained in cosmetics; thanks for being in this work for the long haul with us. Breast Cancer Action has consistently opposed gene patents because they limit access to testing, place limits on research, and limit women’s ability to seek second opinion testing. In light of the Supreme Court’s recent Prometheus decision, which ruled that a patent on a medical test was a “law of nature” and not patentable, on March 26th the high court overturned a 2011 Court of Appeals ruling allowing Myriad to patent the “breast cancer genes,” BRCA1 and BRCA2. 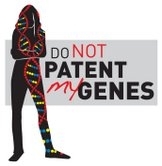 Our testimony at the U.S. Patent and Trademark Office opposing gene patents and the hundreds of BCAction members who took action on this issue ensure that patient voices are heard, and we are optimistic that the lower court will follow the Prometheus decision and put a stop to human gene patents. In February, we attended a conference on medical devices sponsored by the National Research Center for Women & Families. We joined activist organizations from across the country to discuss changes in the FDA approval process with Dr. Jeff Shuren, Director of the FDA Center for Devices and Radiological Health. 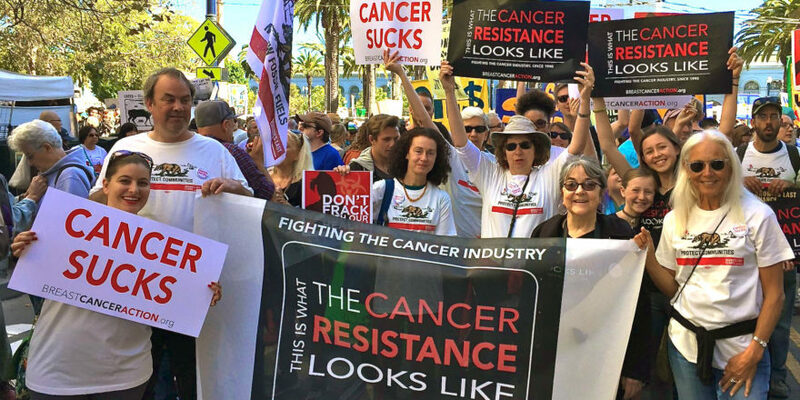 We carried the voices of women at risk of and living with breast cancer about the importance of upholding high standards that put patient interests before corporate profit. While there were some practice-changing studies presented this year at the symposium, for the most part they represented modifications in timing and dosage of available therapies – incremental changes only, and nothing game-changing. Read the full update here. BCAction provides support and education to people around the country affected by breast cancer. Common topics include treatment options like drug therapy, lumpectomies, and mastectomies; resources for people undergoing chemotherapy; drug shortages; and genetic testing options. If you’ve been recently diagnosed, have a friend or family member undergoing treatment, or simply have a question about breast cancer, please contact us toll free at 877.2STOPBC. Thank you for your support of BCAction. I look forward to continuing to work with you to bring about the change we need to address and end the breast cancer epidemic.